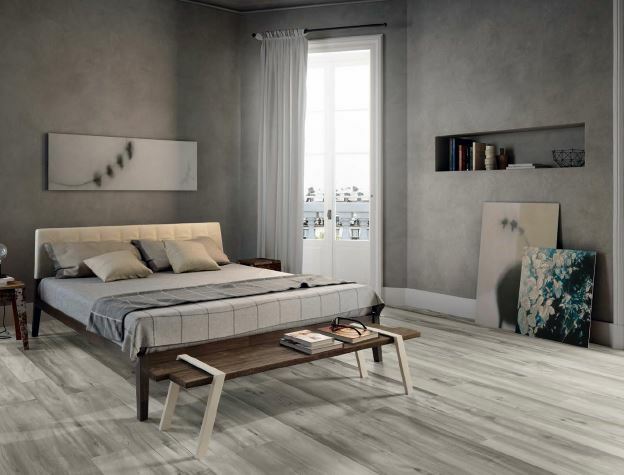 As our lives get busier, there is nothing more important than establishing a comfortable bedroom for complete relaxation, that not only looks great but is stylish and functional. 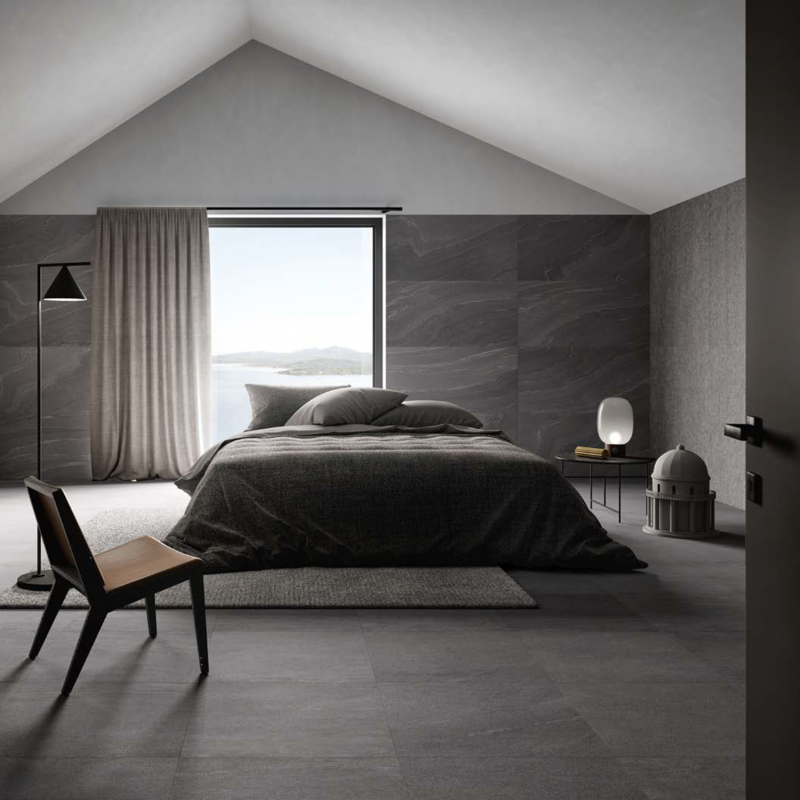 Gone are the days where the bedroom has to be carpeted. 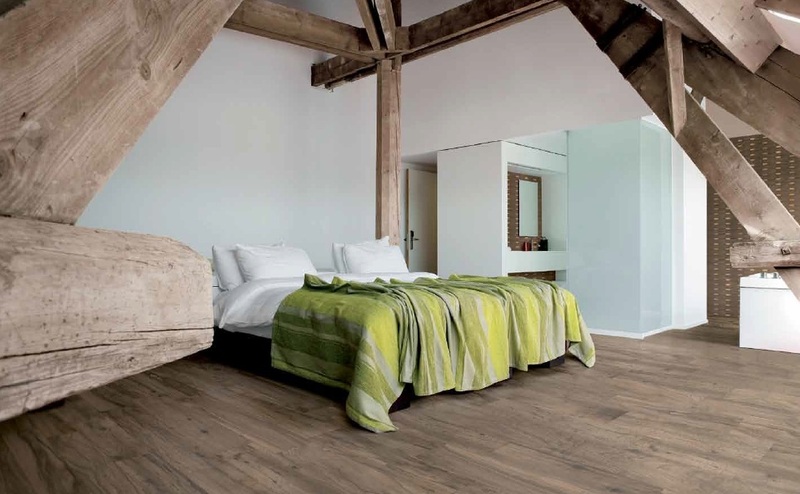 At Stone & Tile Studio we have a large range of lush textiles to step out of bed onto. 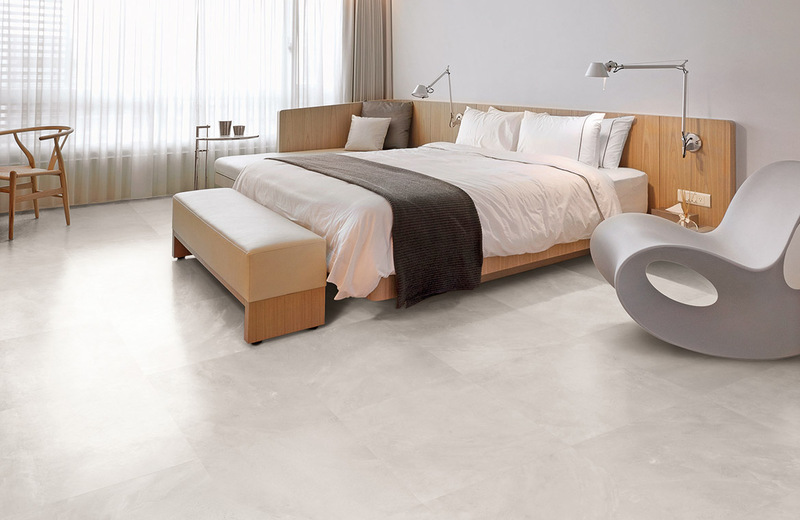 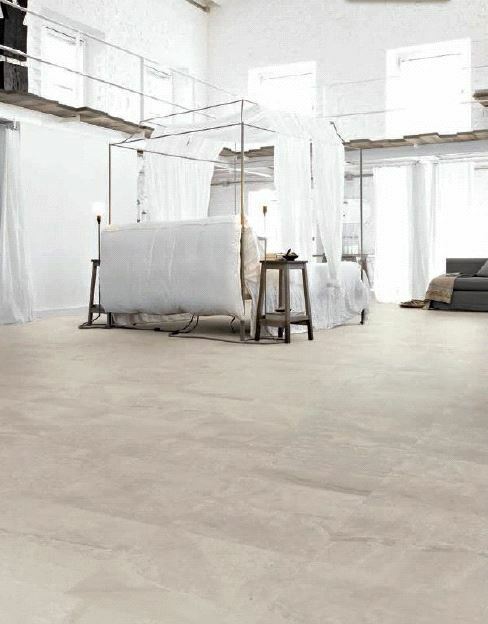 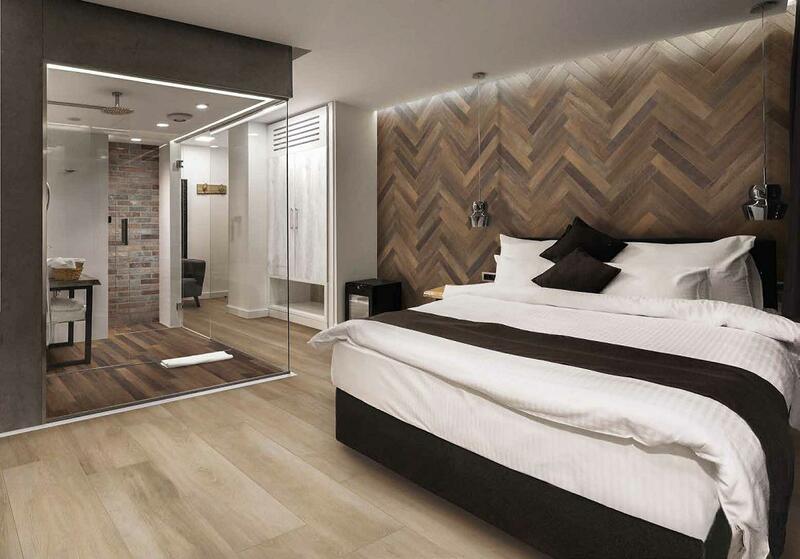 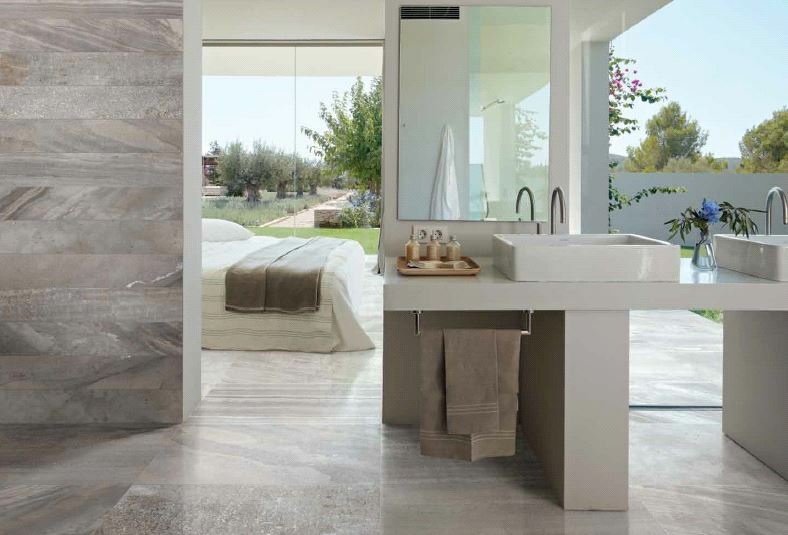 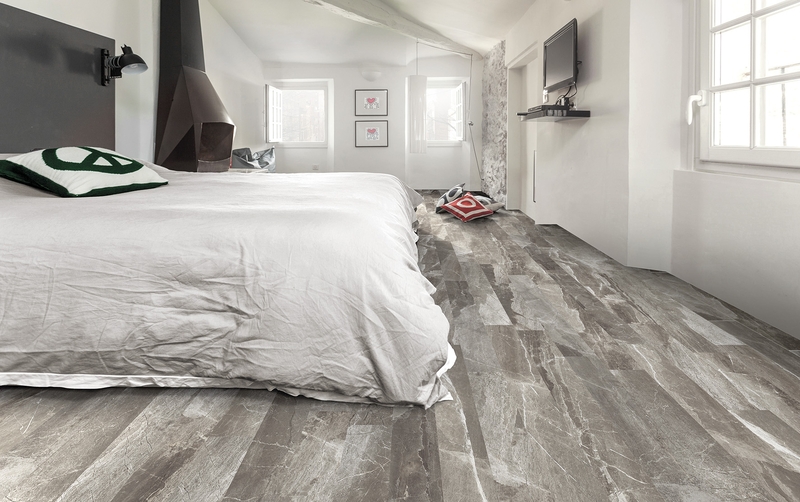 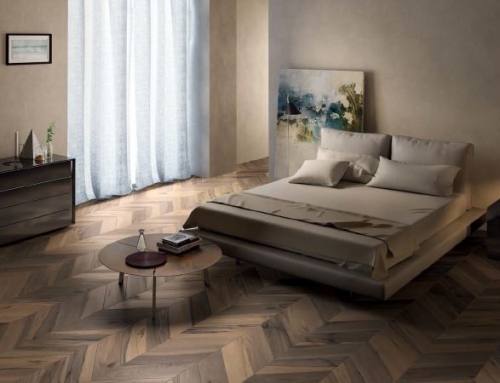 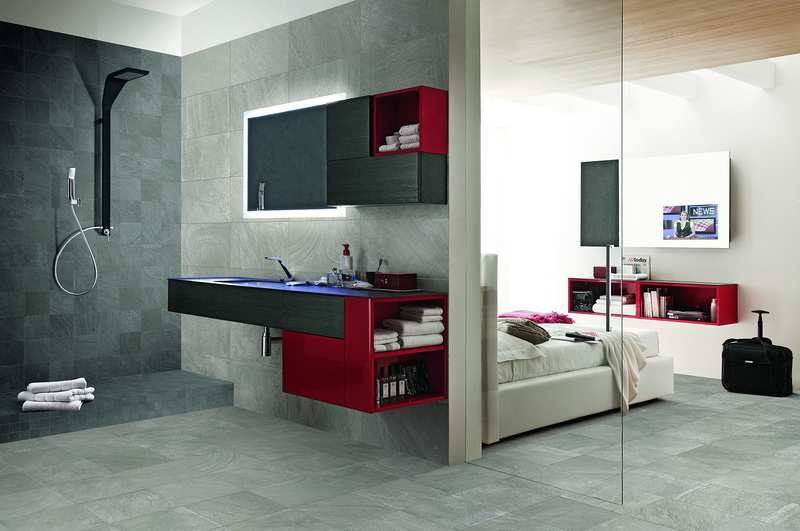 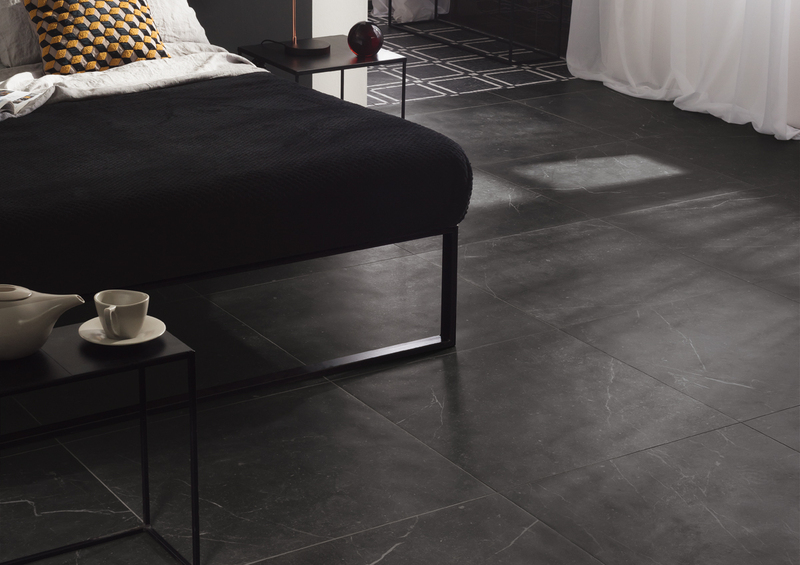 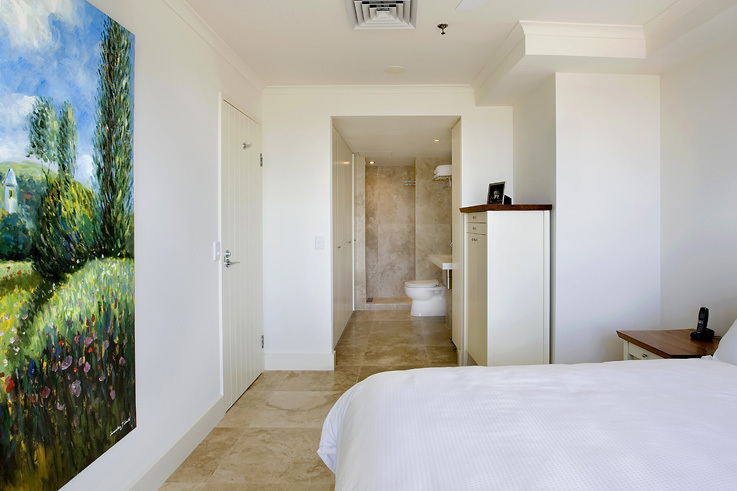 Advances in porcelain technologies allow for the unique production of wood-look tiles and urban-inspired concrete tiles, as well as exquisite 3D tiles for unbelievable bed head feature walls. 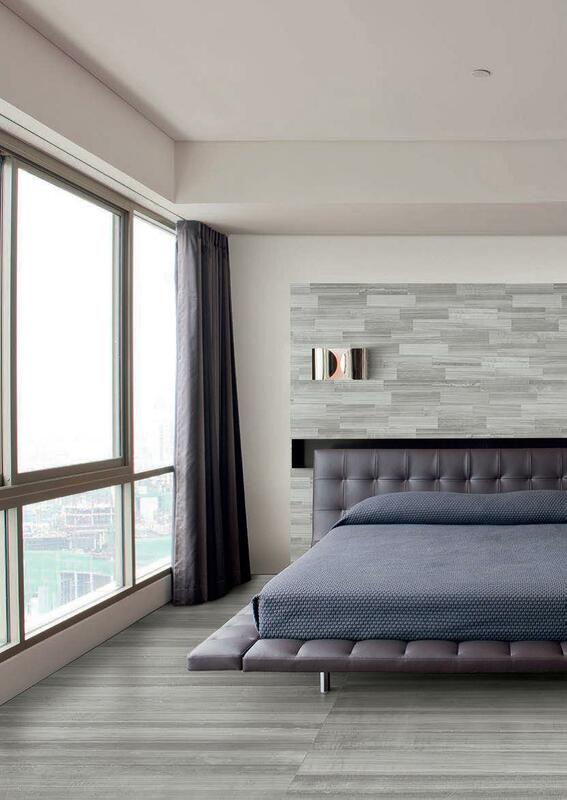 Discover our bedroom stone and tile ideas for your next bedroom project.